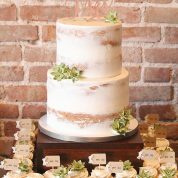 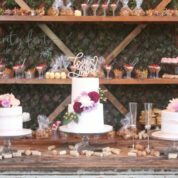 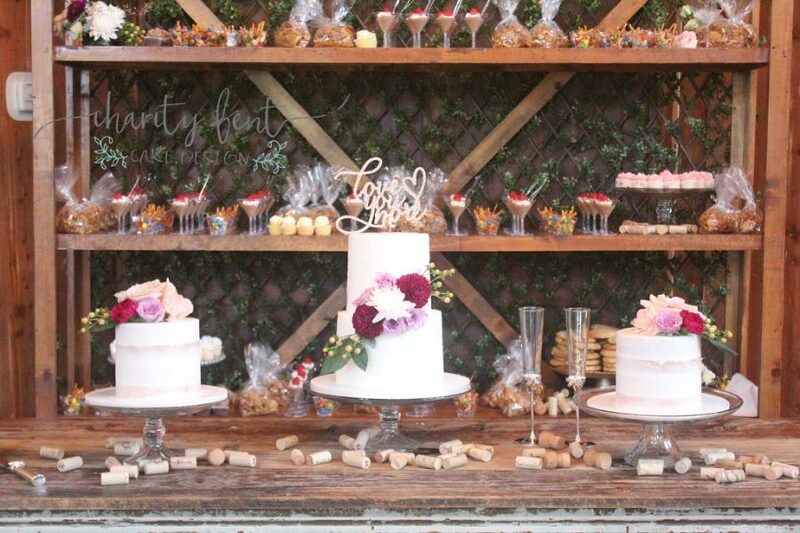 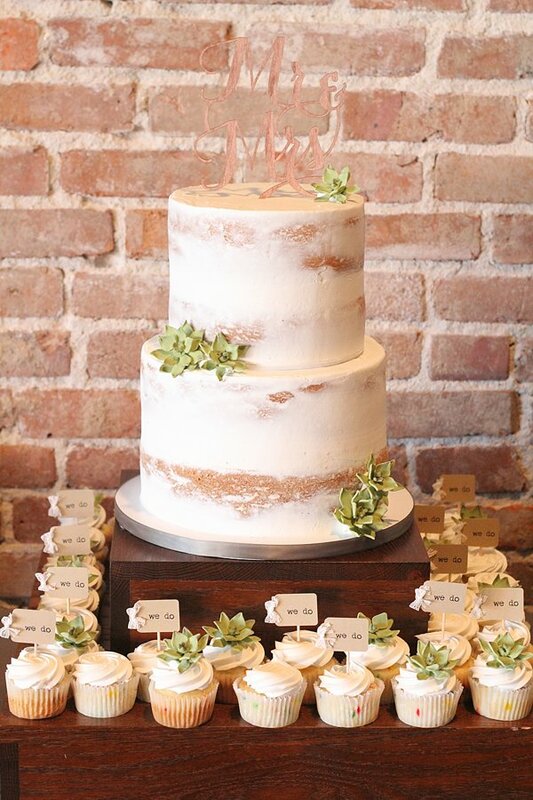 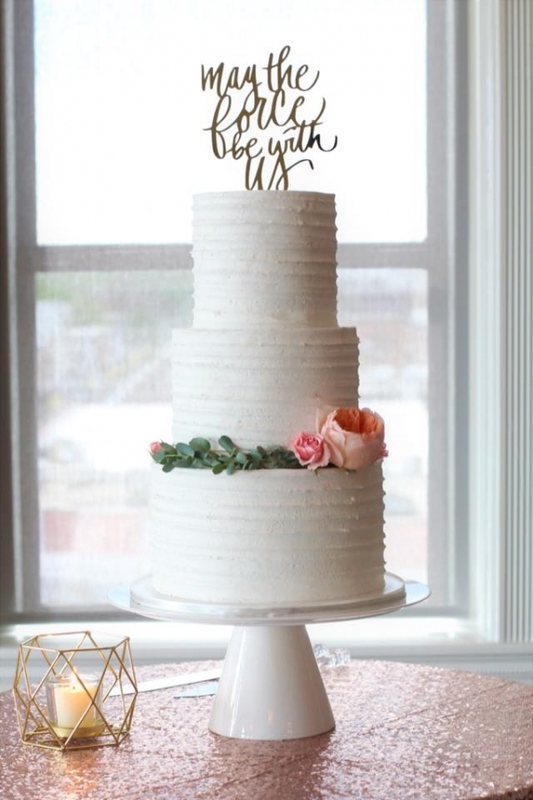 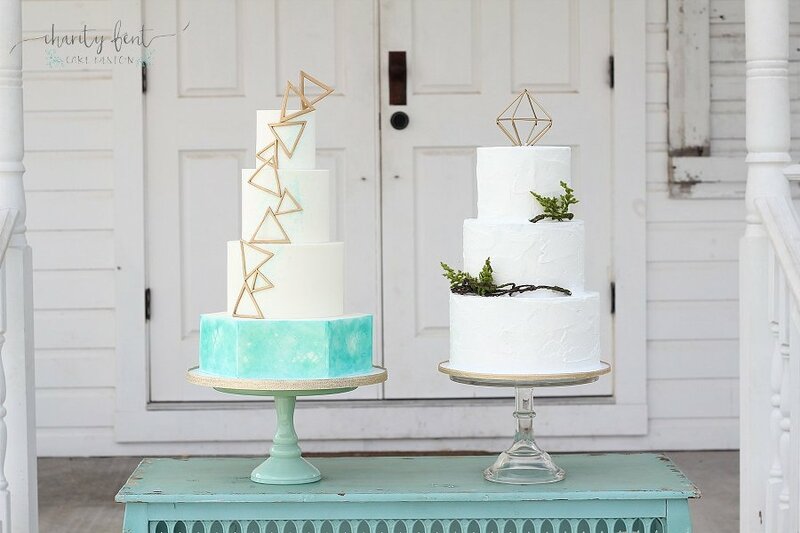 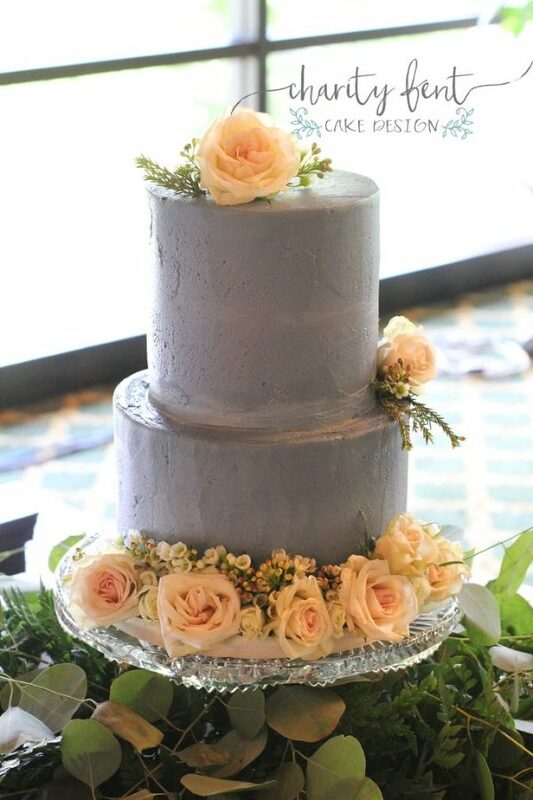 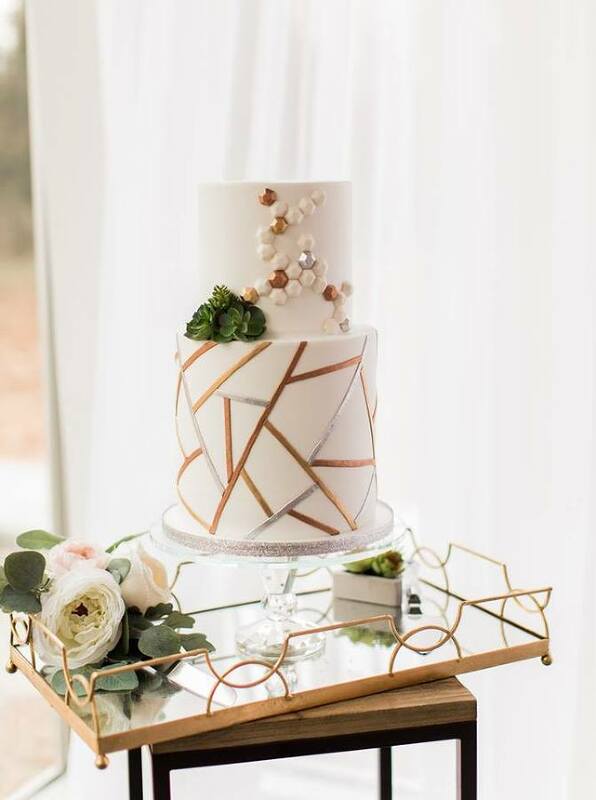 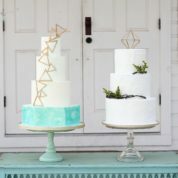 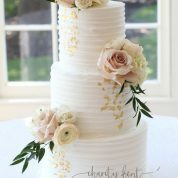 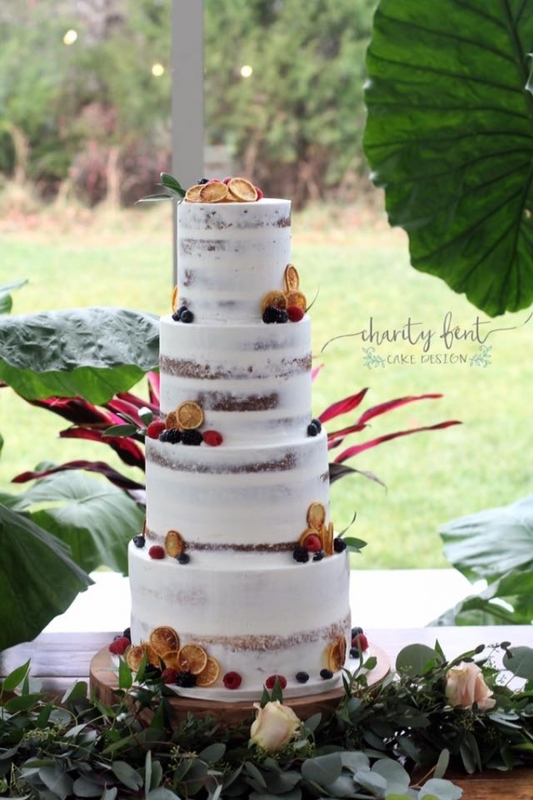 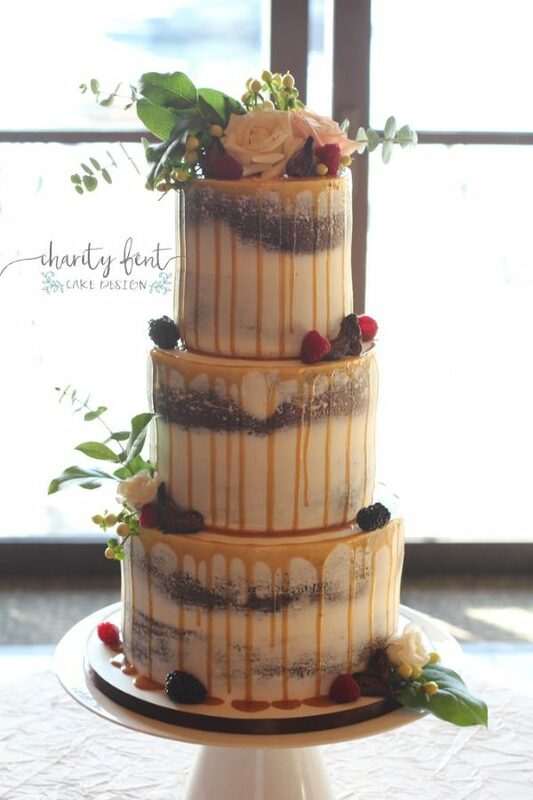 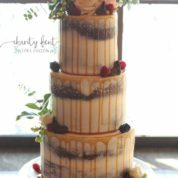 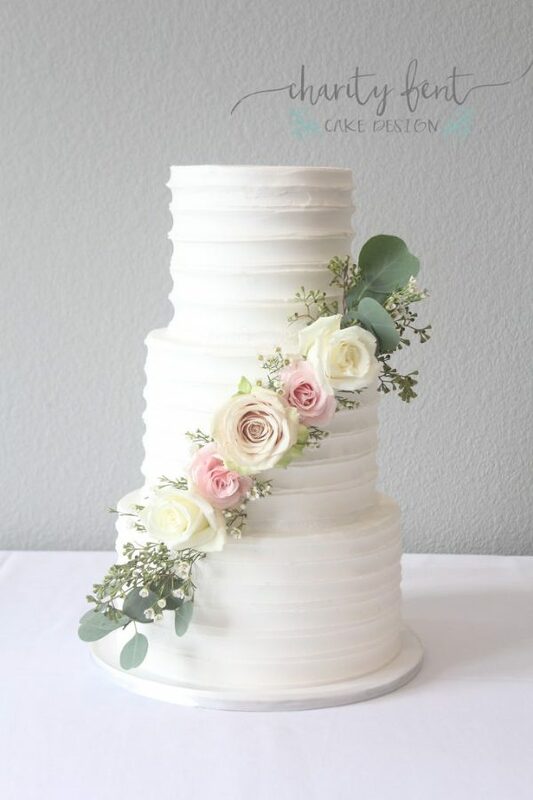 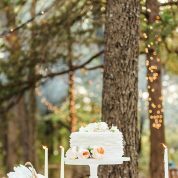 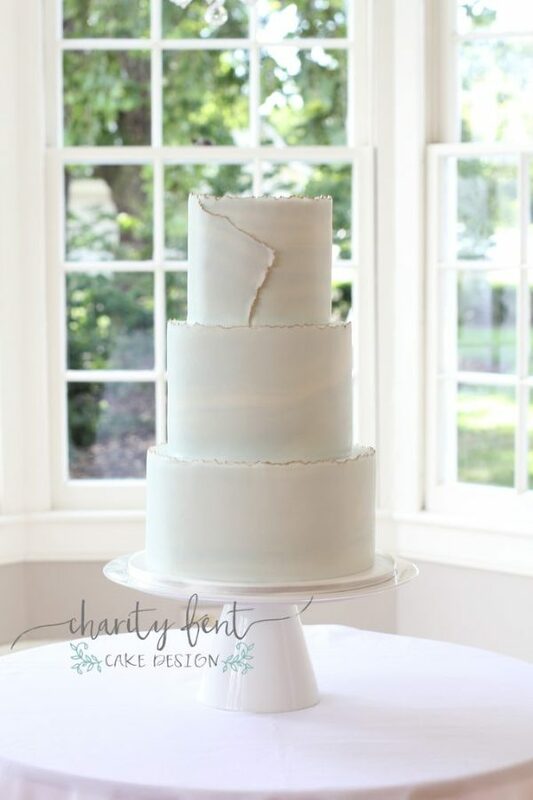 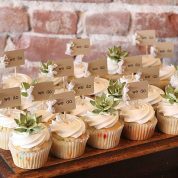 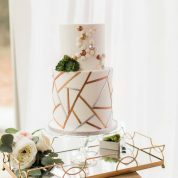 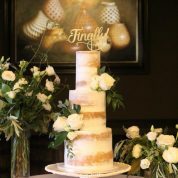 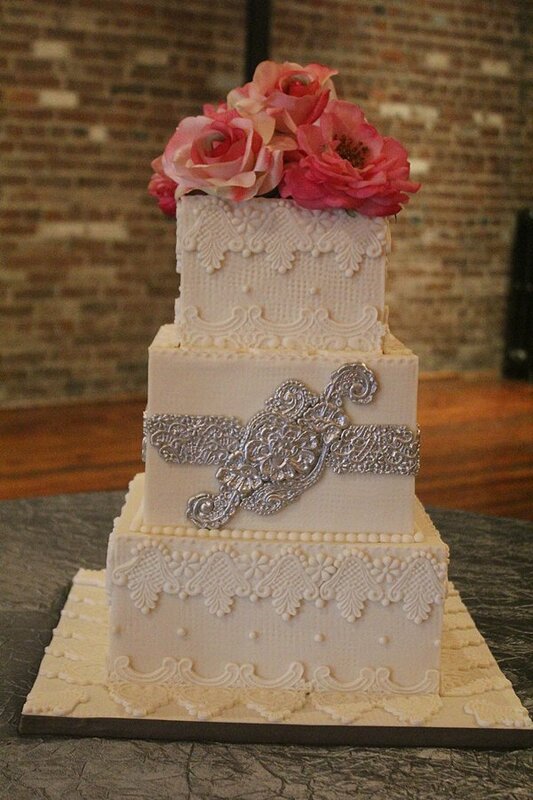 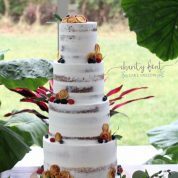 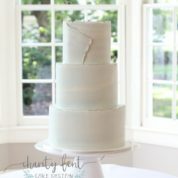 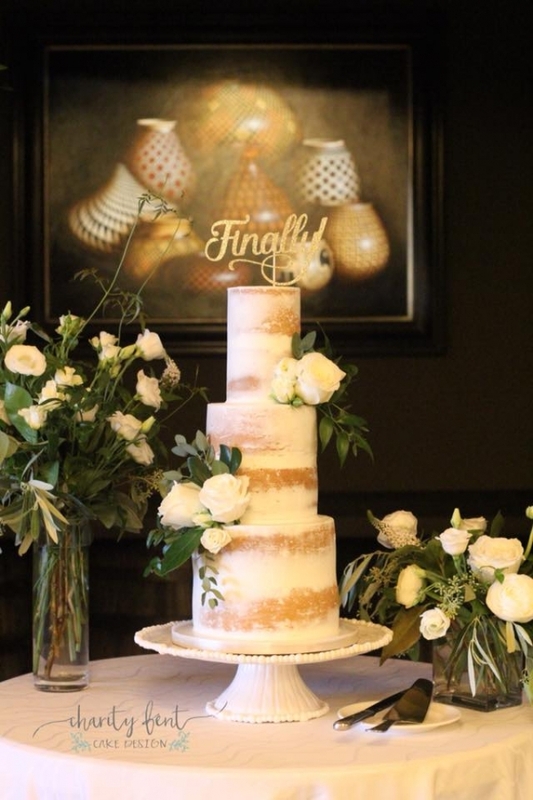 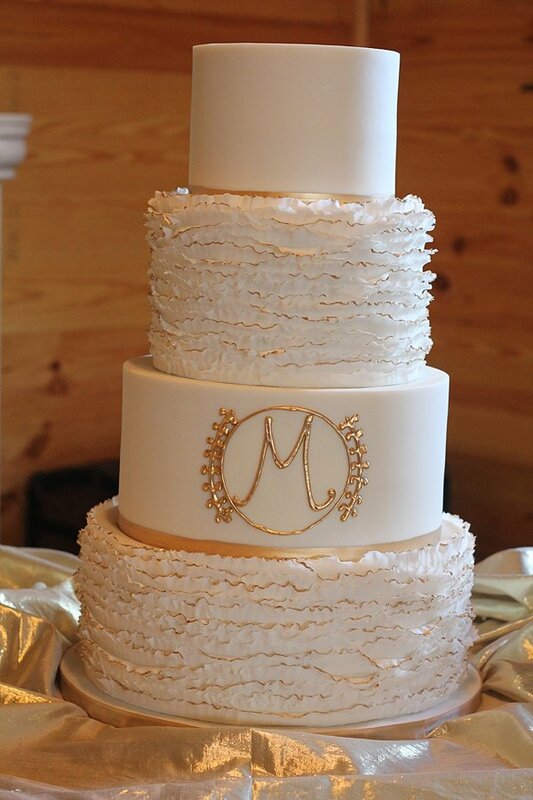 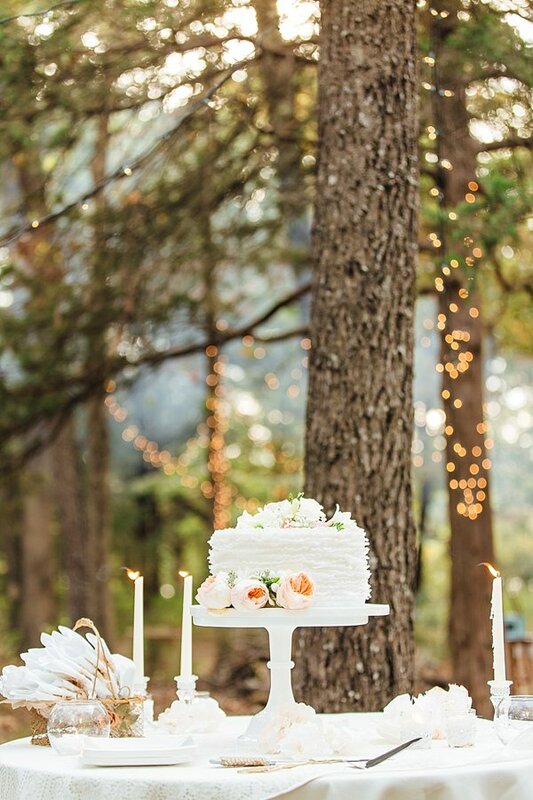 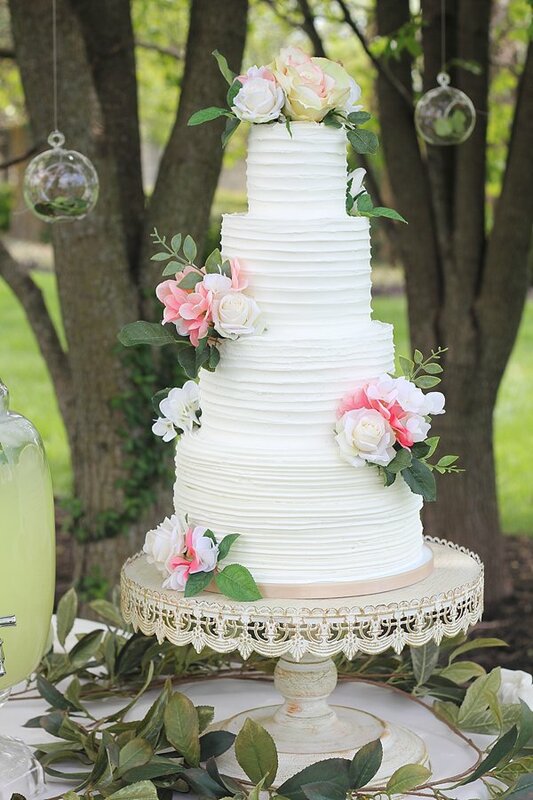 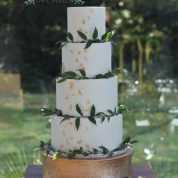 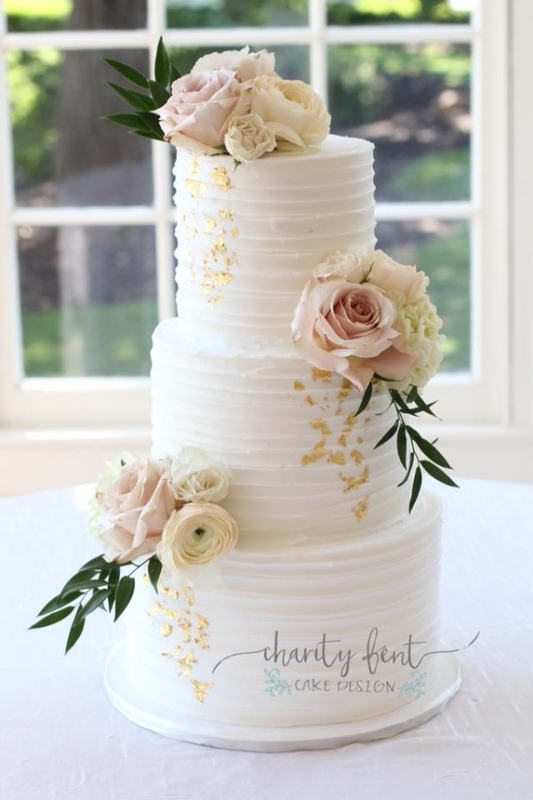 Schedule your wedding cake tasting today. 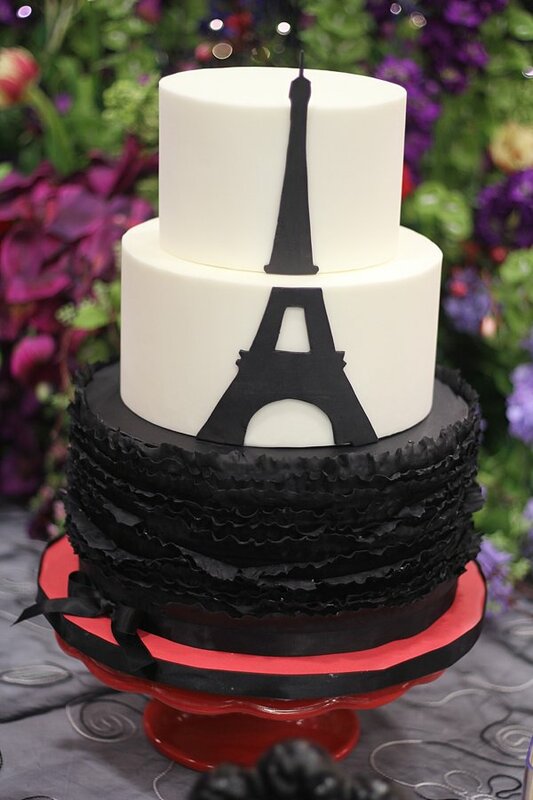 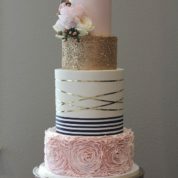 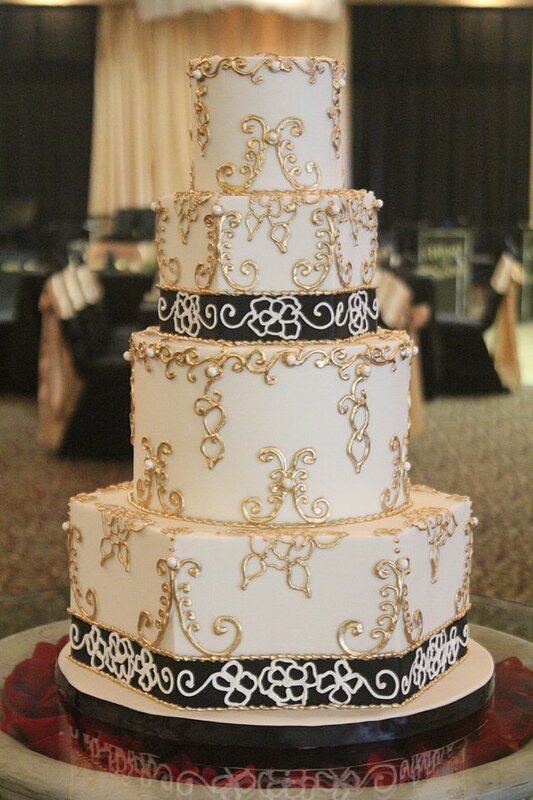 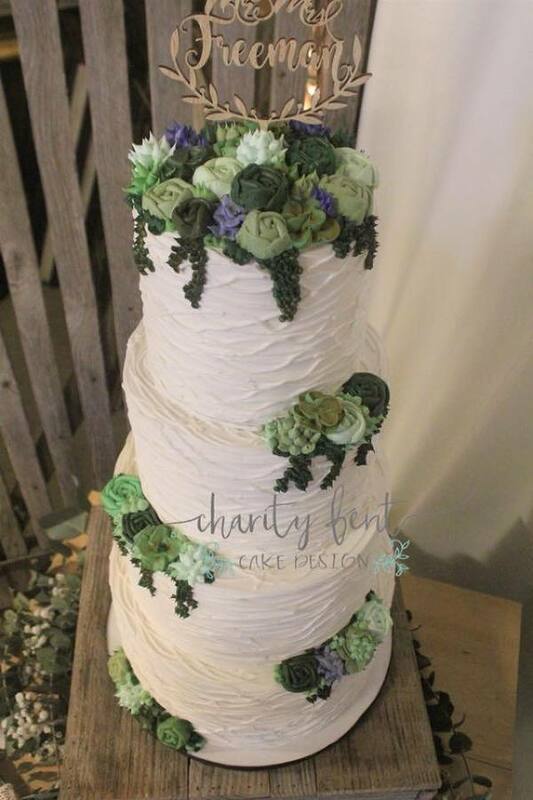 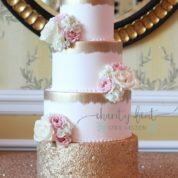 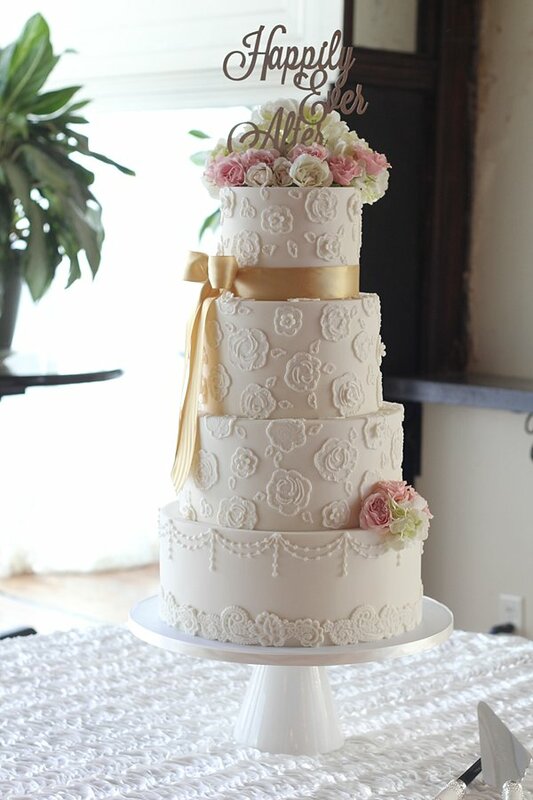 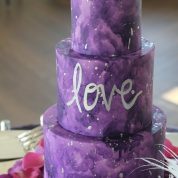 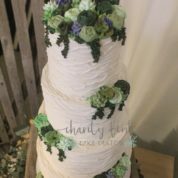 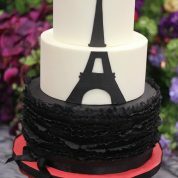 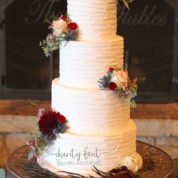 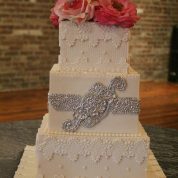 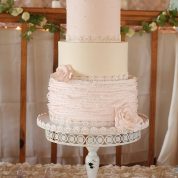 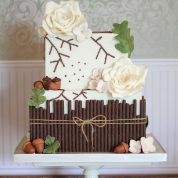 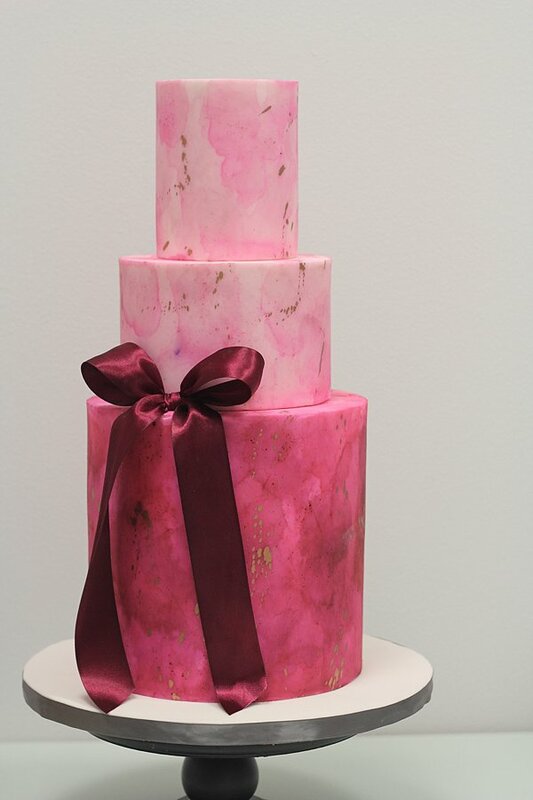 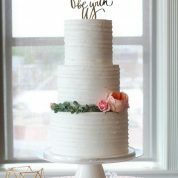 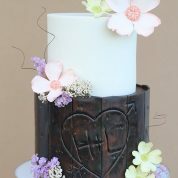 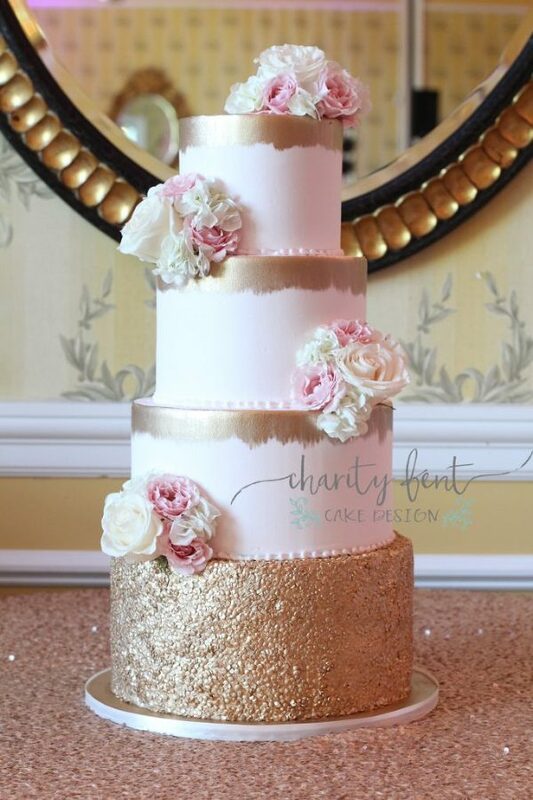 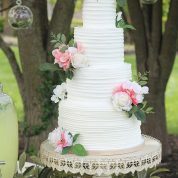 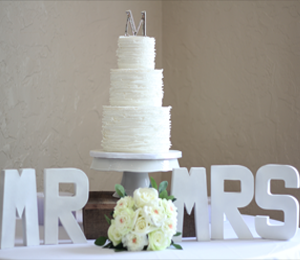 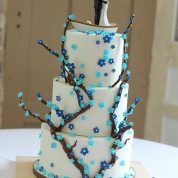 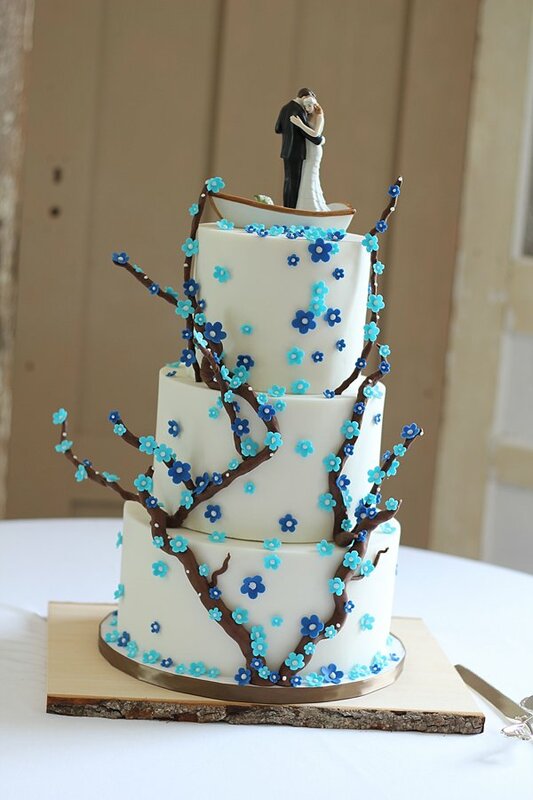 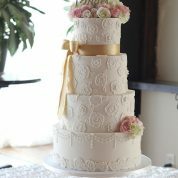 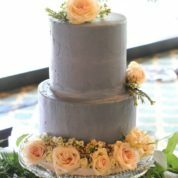 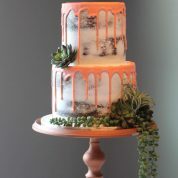 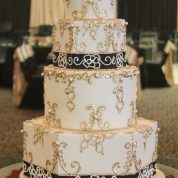 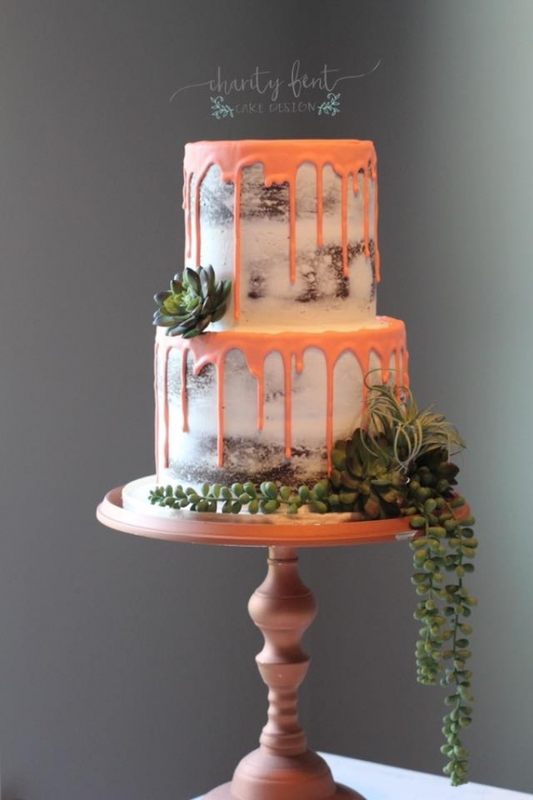 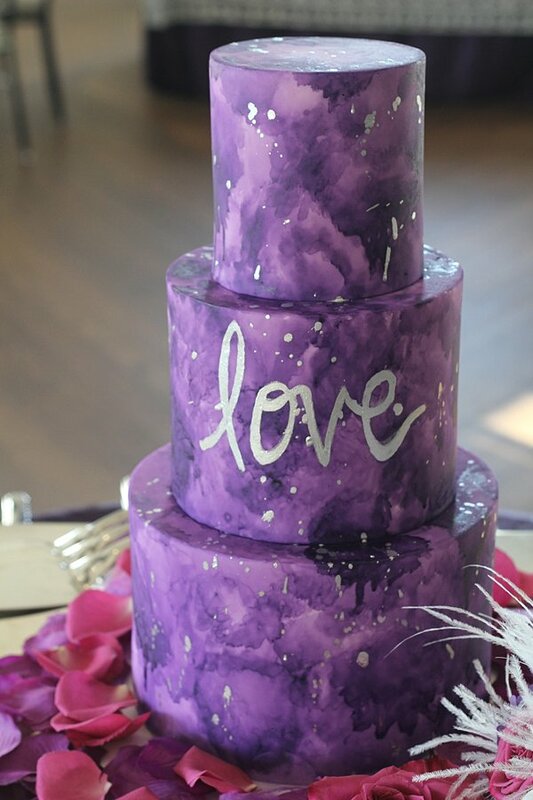 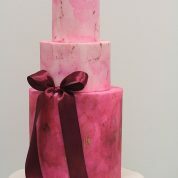 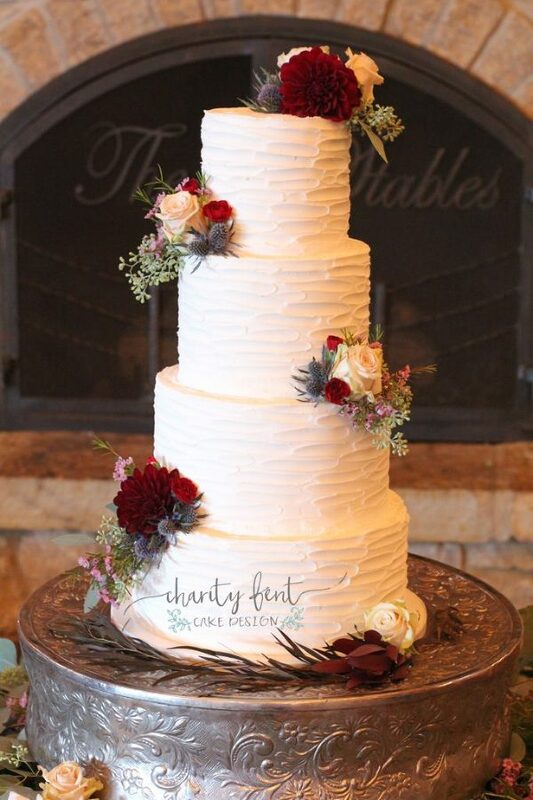 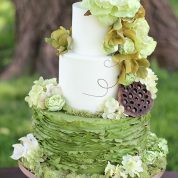 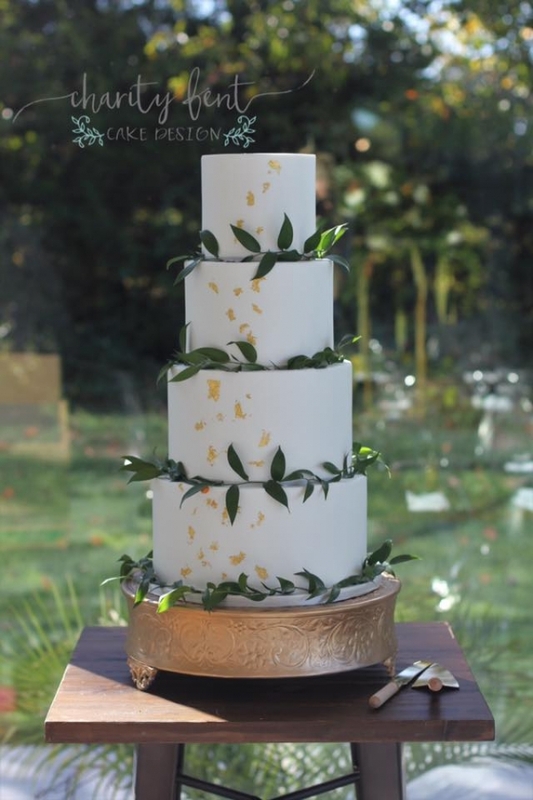 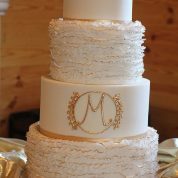 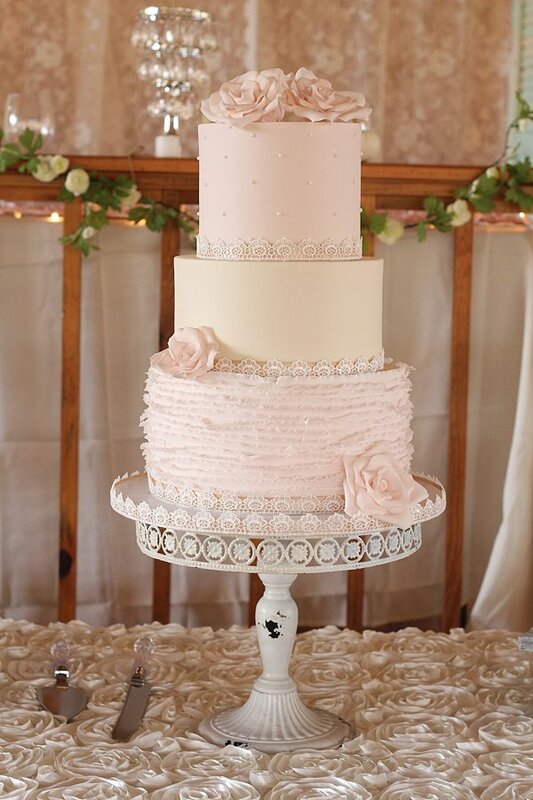 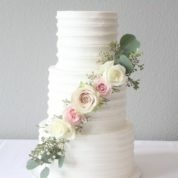 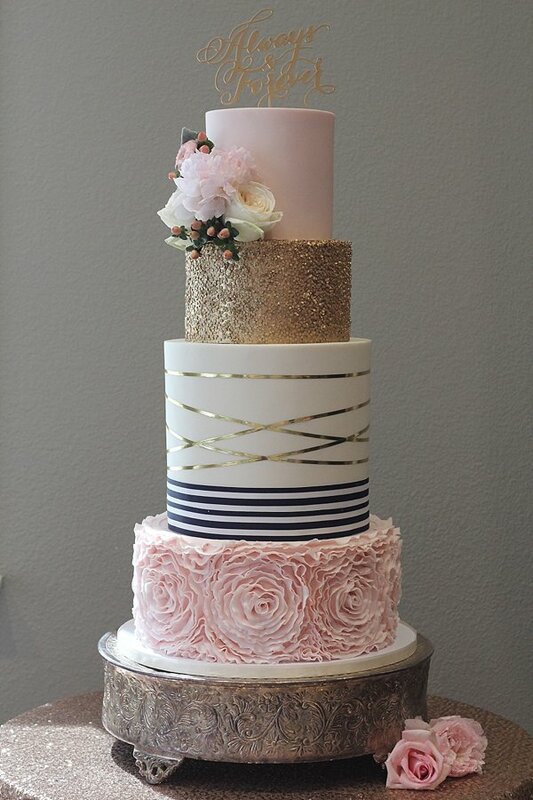 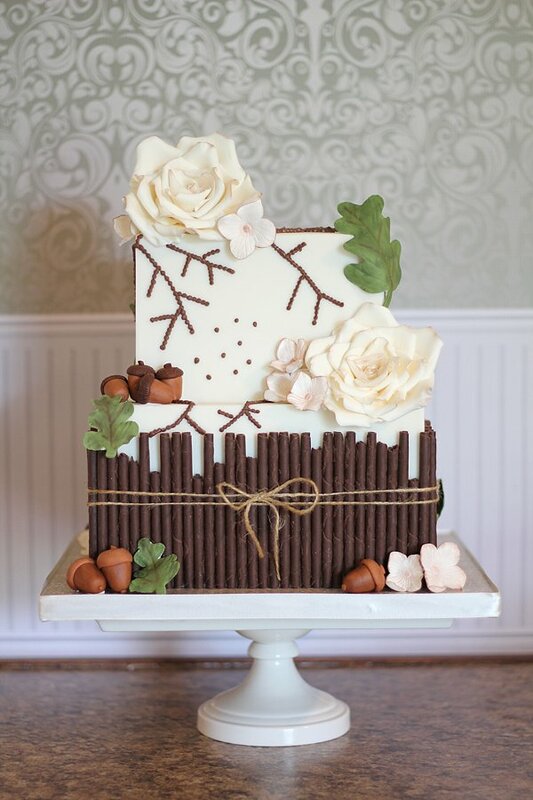 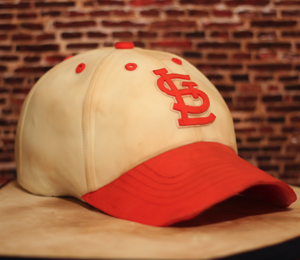 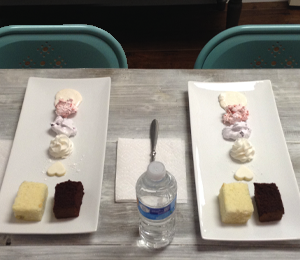 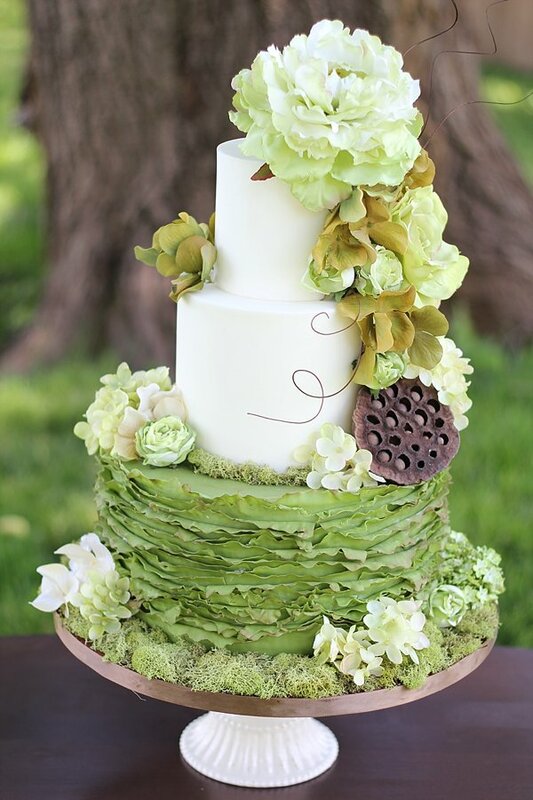 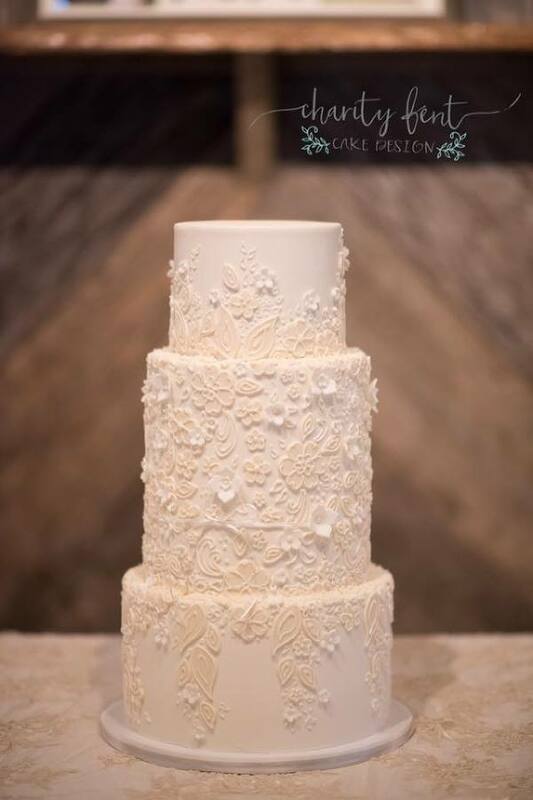 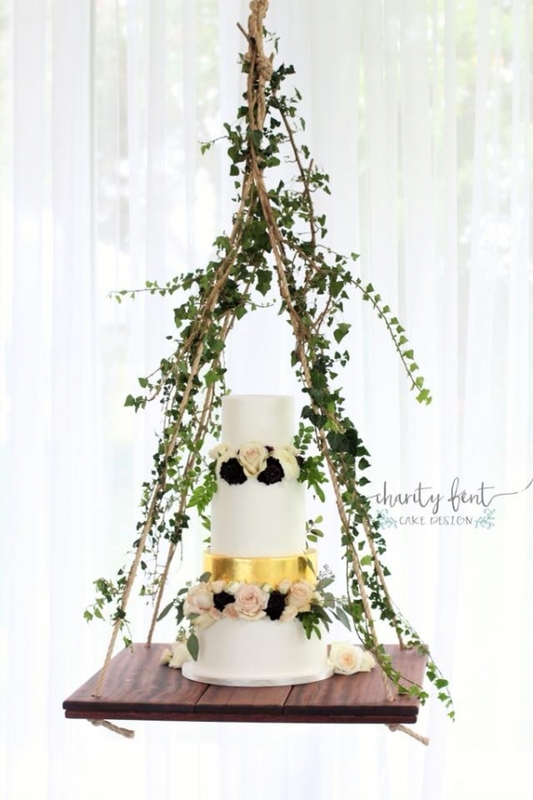 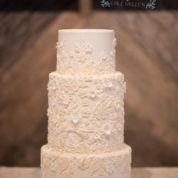 Click here for more information and to schedule your cake tasting. 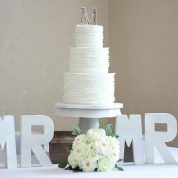 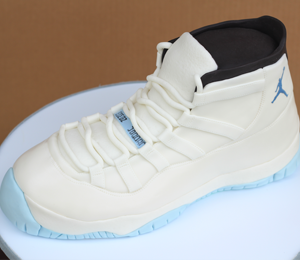 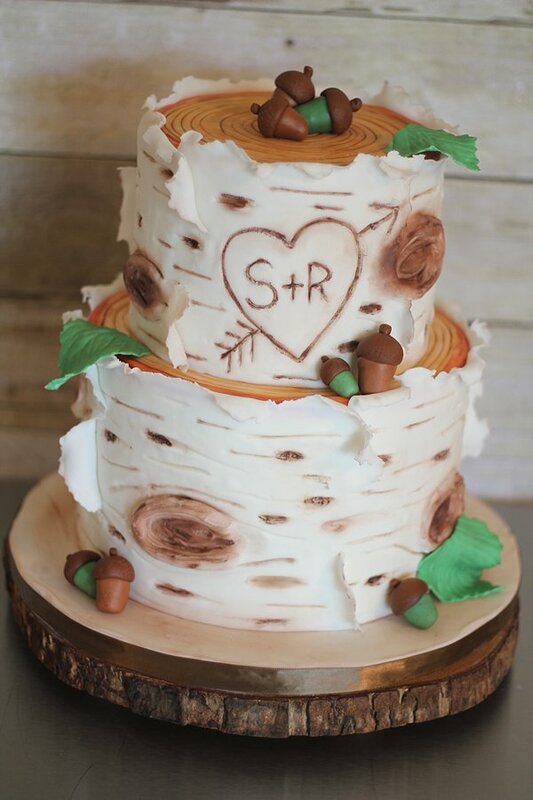 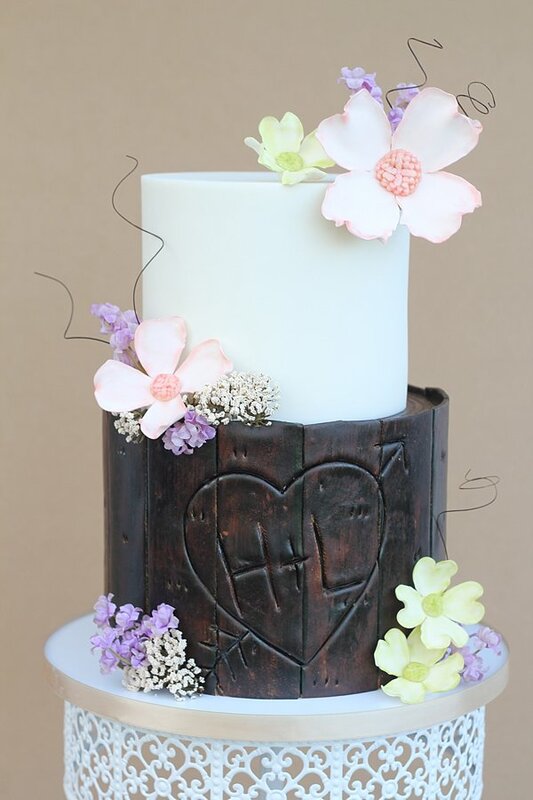 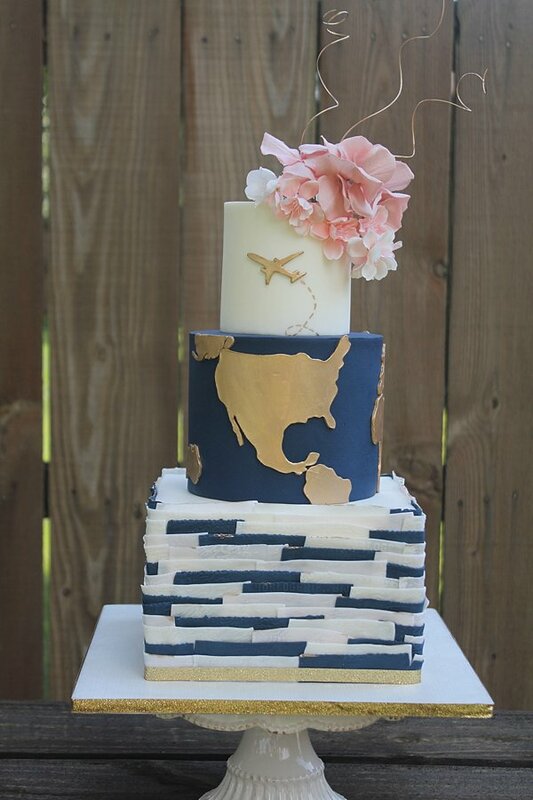 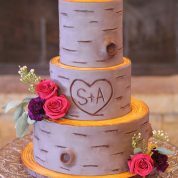 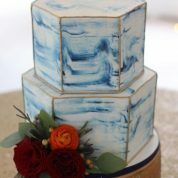 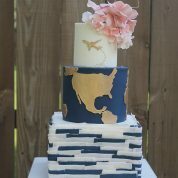 Don’t forget your custom groom’s cake also. 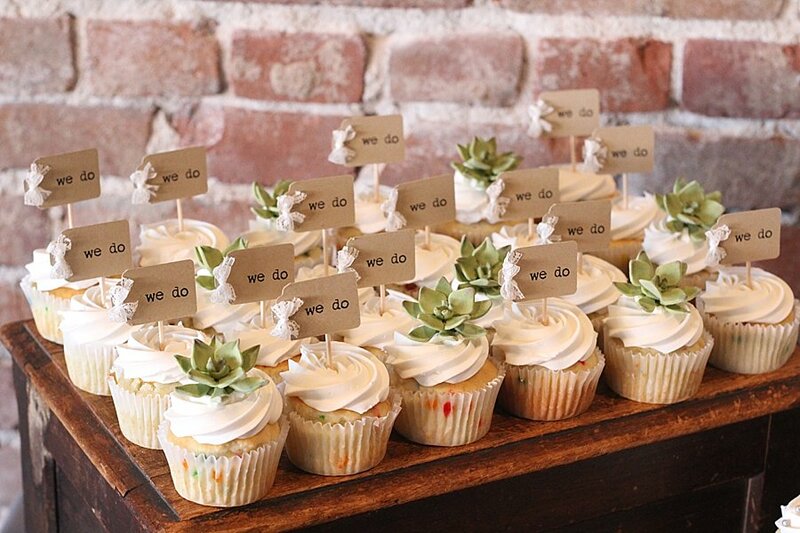 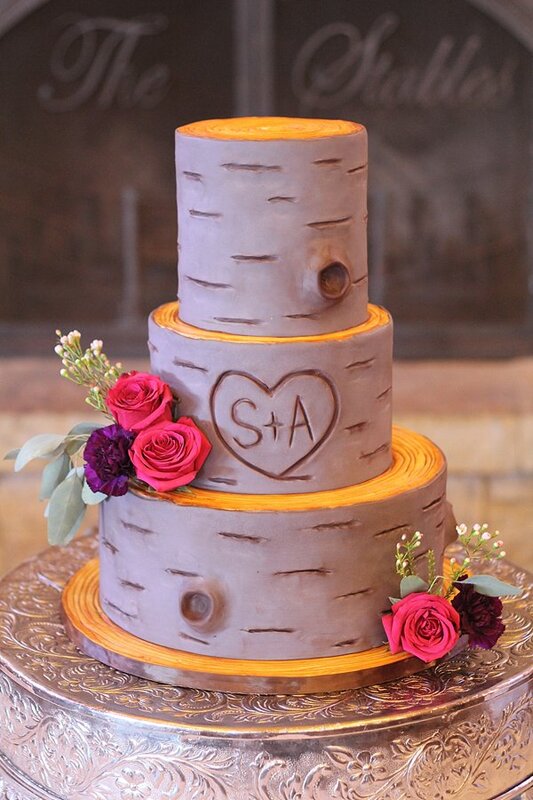 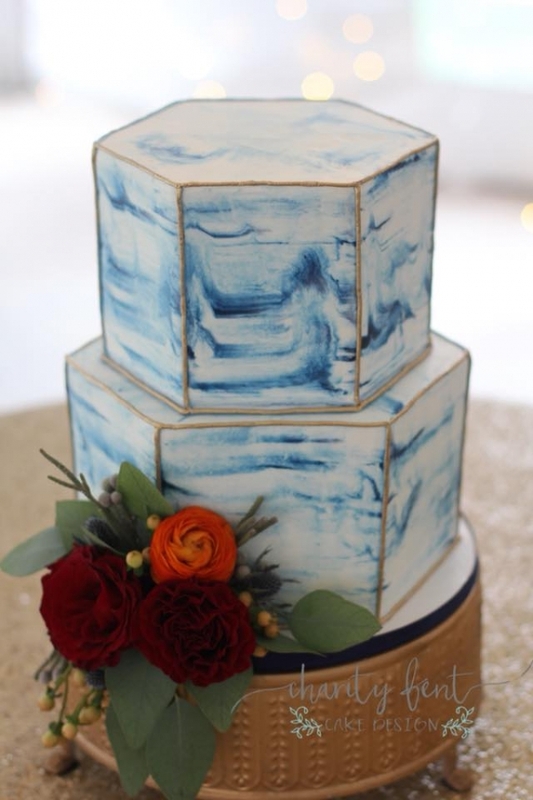 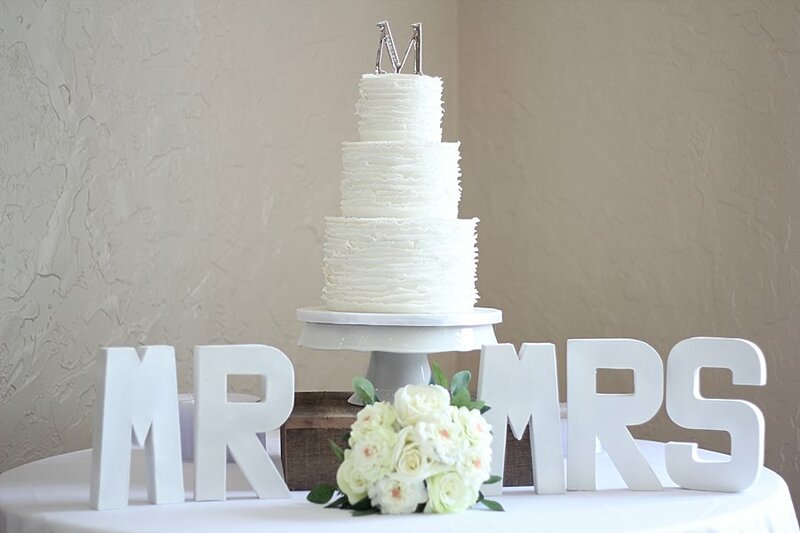 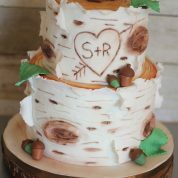 Make the groom feel extra special with his own cake.